Special needs toys deserve special attention! If you’re looking for a slew of toys just for kids with Autism, look no further. 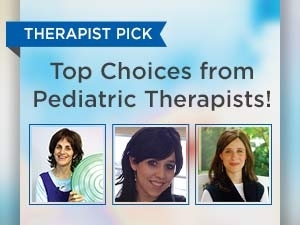 Here are our top picks for guys who are sensory seekers, sensory avoiders and sensory over responders. Remember. Chewing, Moving and Eye-Hand Coordination all provide great filters for the sensory system. Tough Chewies. Choose from our Tie Dye, Rock, Clear or Shark & Dolphin Chewies, which are sure to take a tough bite from any 8-year old boy! All these chewies can be worn as a necklace making them easily accessible at any point. Things That Fly! Boys love to toss things and we have a bunch that are perfect for indoors and won’t cause havoc on your furniture. 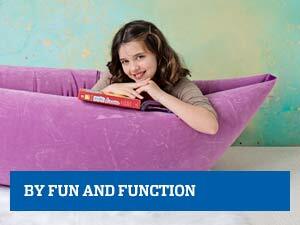 Try our Monster Beanbags, Weighted Tactile Beanbags, or Soft Beanbag Cushion. 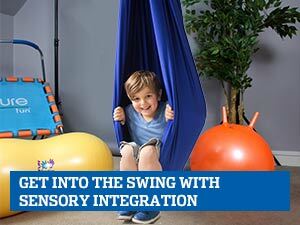 They can all travel safely through the air and provide a great addition to your child’s sensory die. Don’t Fall Off. Kids need to challenge their balance system. Our balance boards and rockers are designed with sensory sensitive kids in mind. Choose from our Foam Rocker Board, Rockin Rocker Board, Air Lite Rocker or a T-stool to get just the challenge needed. Go Go Go! Get up and Go! Grab a scooter, swing, bike or trampoline and let your kids get some heavy work into their daily routine. Exercise and heavy activity provide a great filter for the nervous system. Pressure, Weight and Vibration. 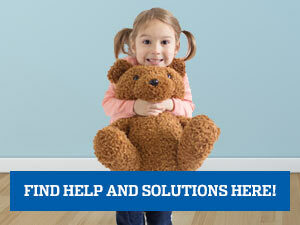 Is your child a sensory seeker? 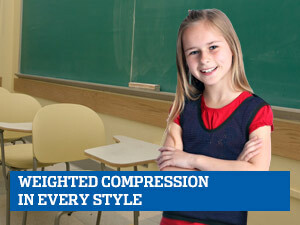 Try a weighted vest, pressure tool or vibration to calm, relax and engage his sensory system. This is a question that may be best addressed by the director of the school. However if you are not comfortable with the situation, I would trust you own instincts. There are many ways to change a behavior. We like to address sensory needs with a different sensory filter such as movement in place of biting. It just depends on the child and situation.